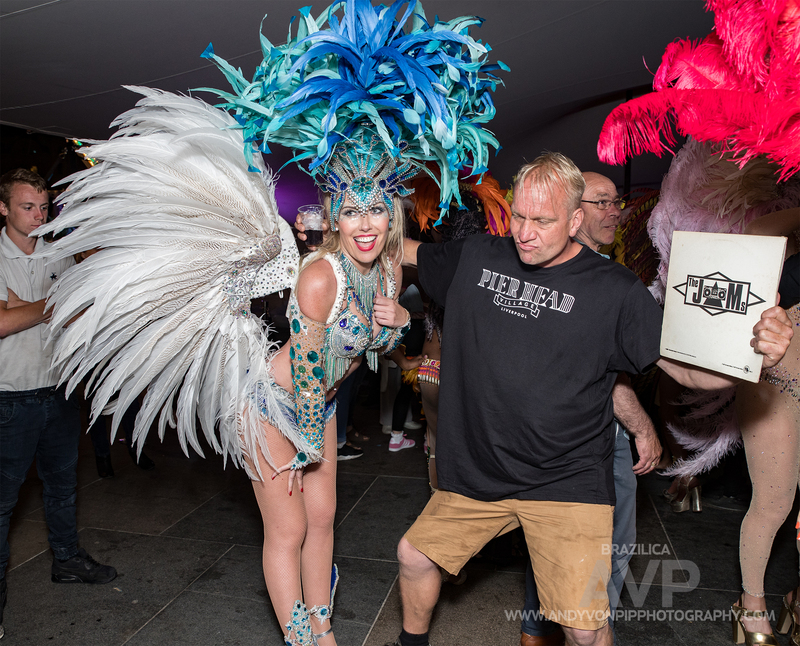 It’s been a year of landmarks locally this year. 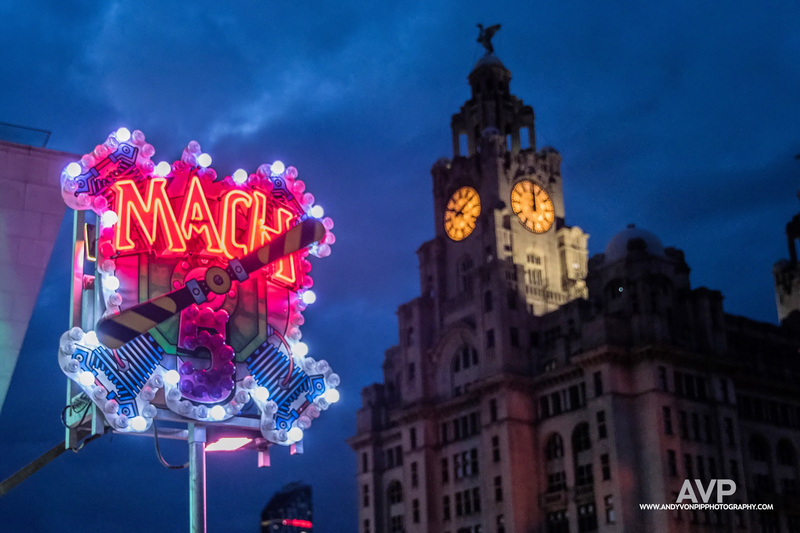 Liverpool Sound City celebrated 10 years, and at the end of the month, the VPME is also ten. 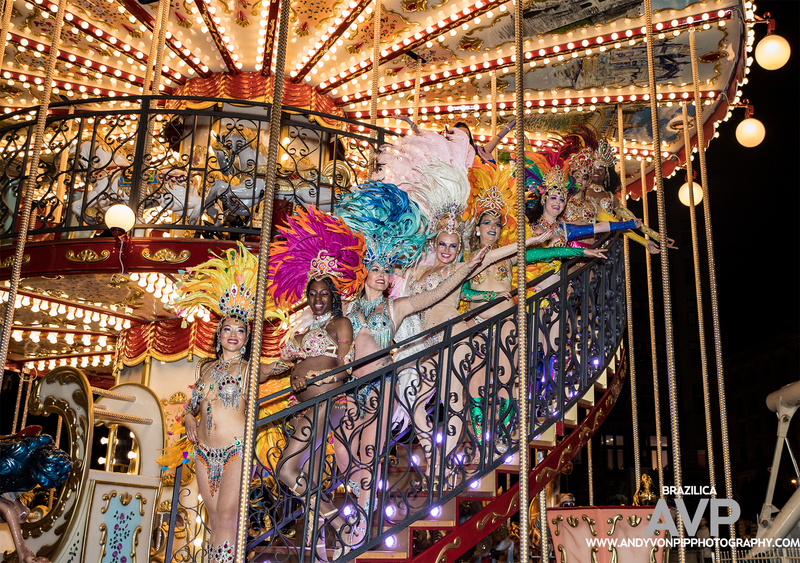 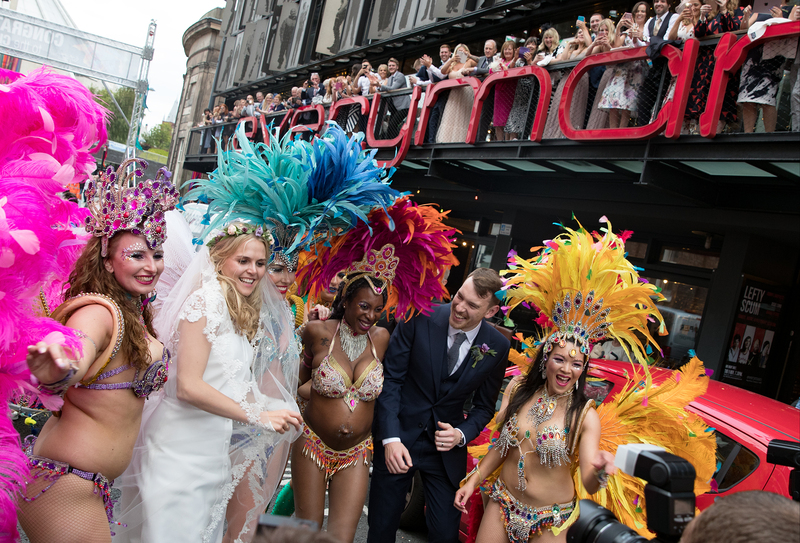 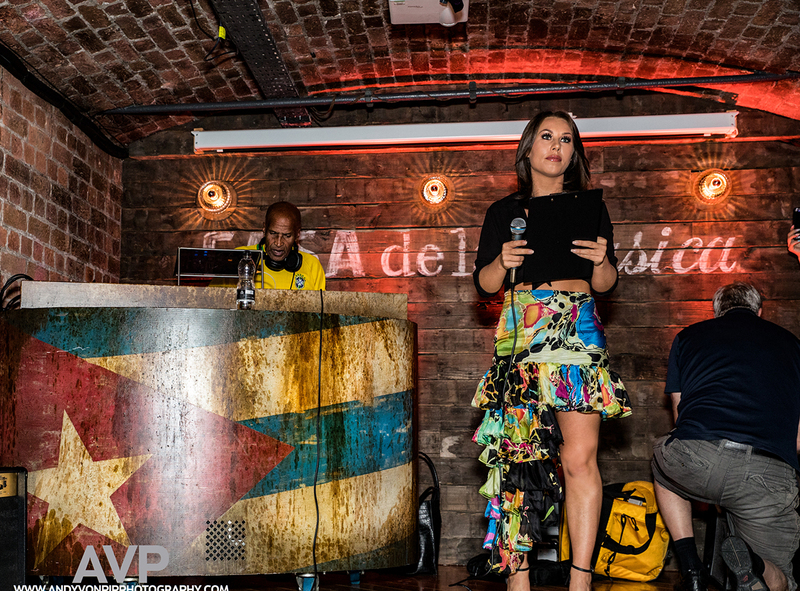 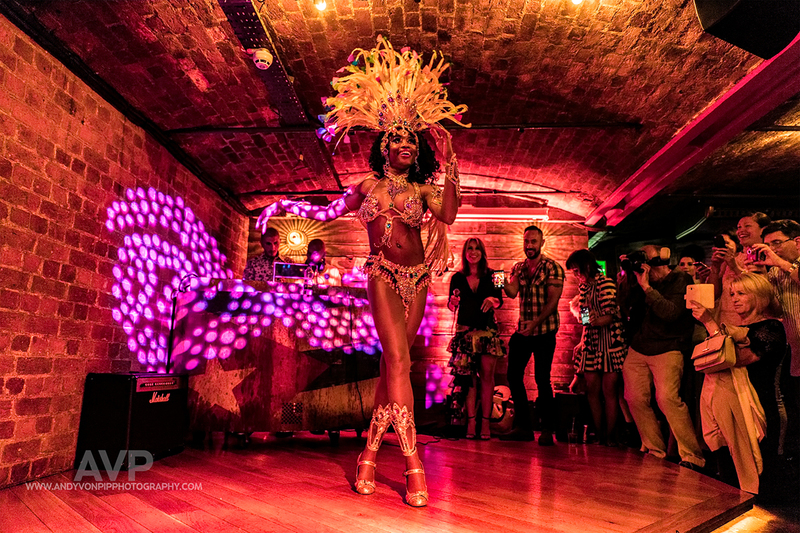 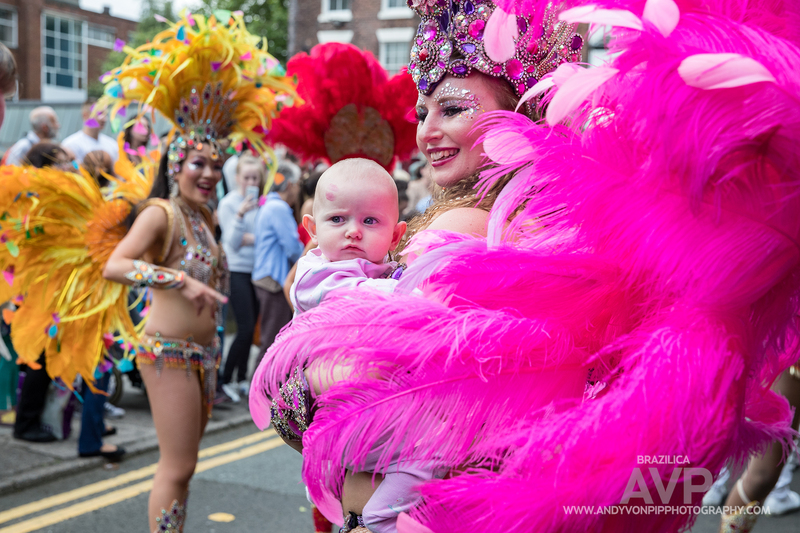 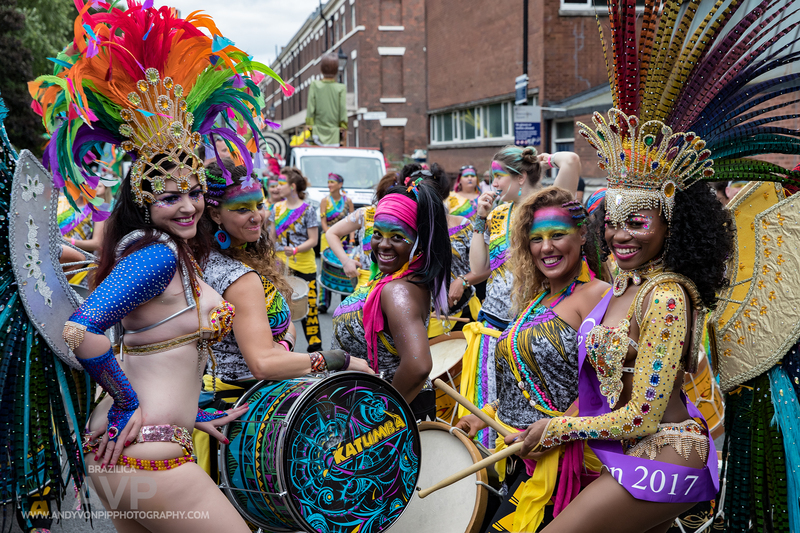 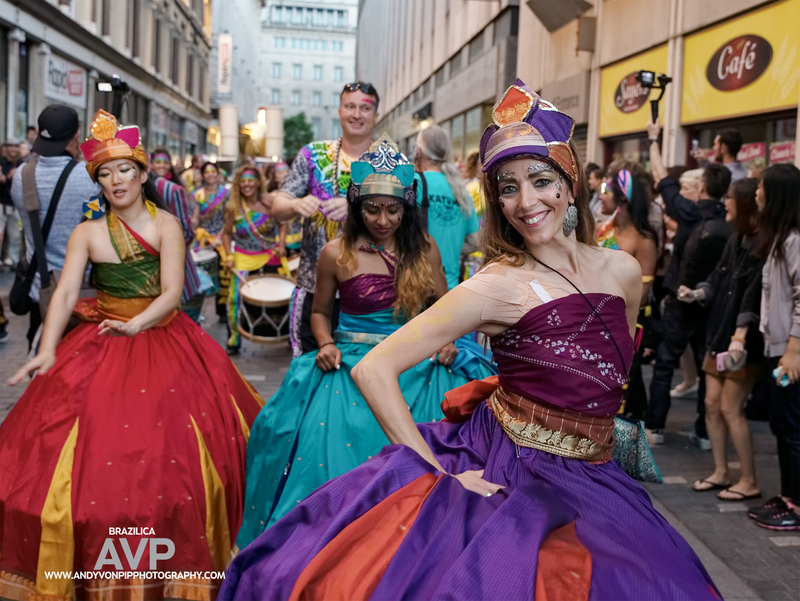 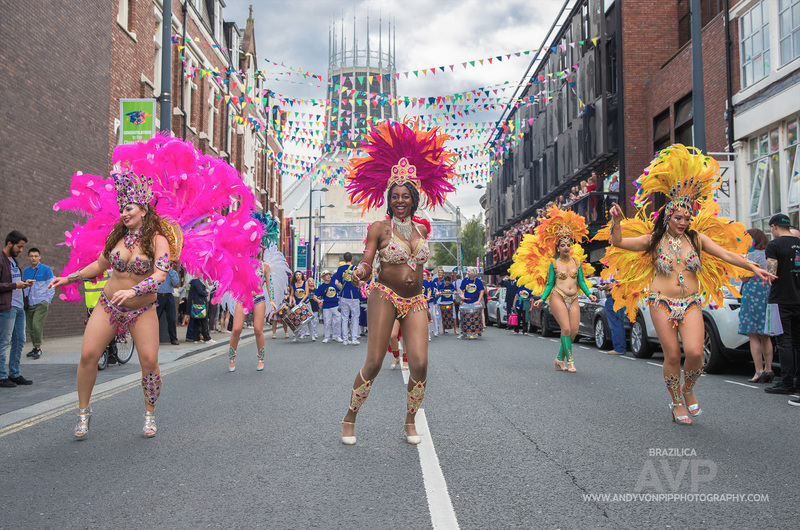 And another tenth birthday celebration came along at the weekend in the form of Liverpool’s Brazilica festival which brings the Rio Carnival experience to the streets of Liverpool in a spectacular riot of colour, beats, glamour and rhythm. 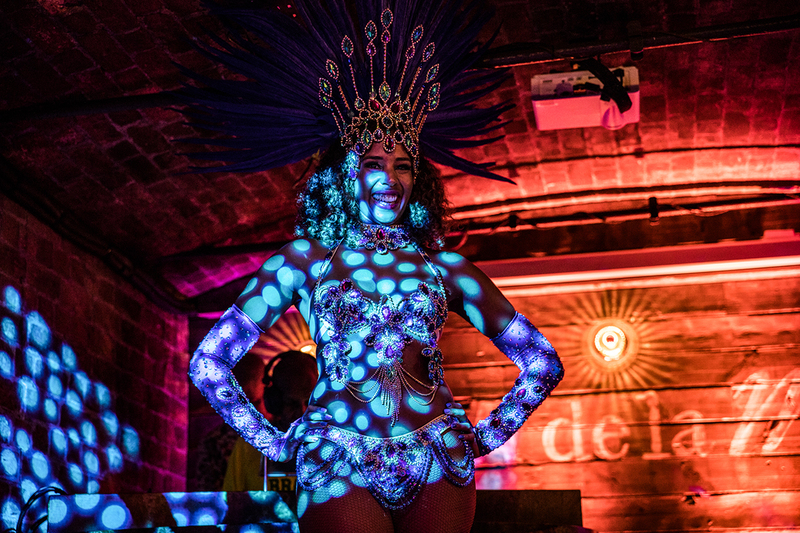 And no we didn’t personally dance, I mean nobody wants to see someone whose moves are reminiscent of Ian Curtis roller-skating on an ice rink whilst caught in a strobe trying to frantically hail a cab, right? 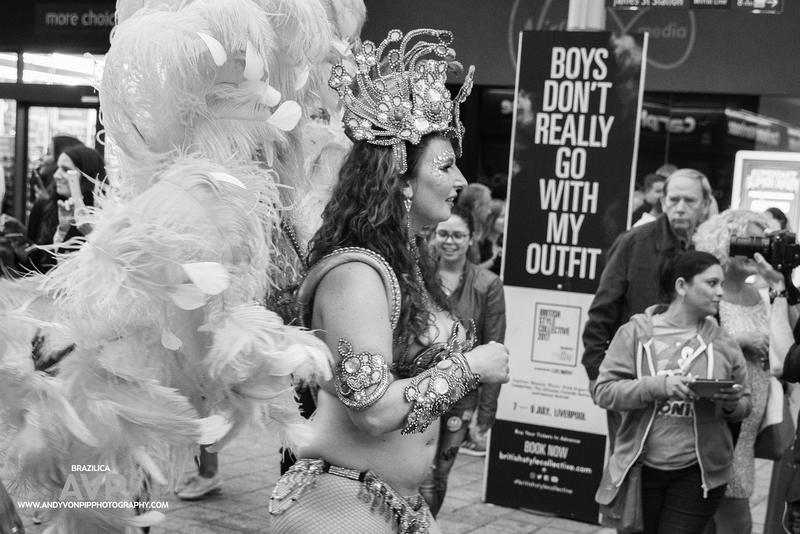 A polite nod of the head and a tap of the toe was about as far as we dared venture! 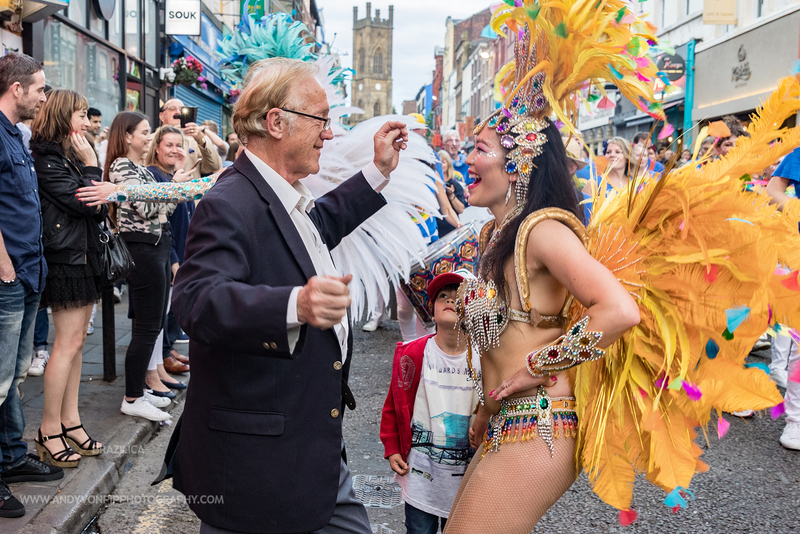 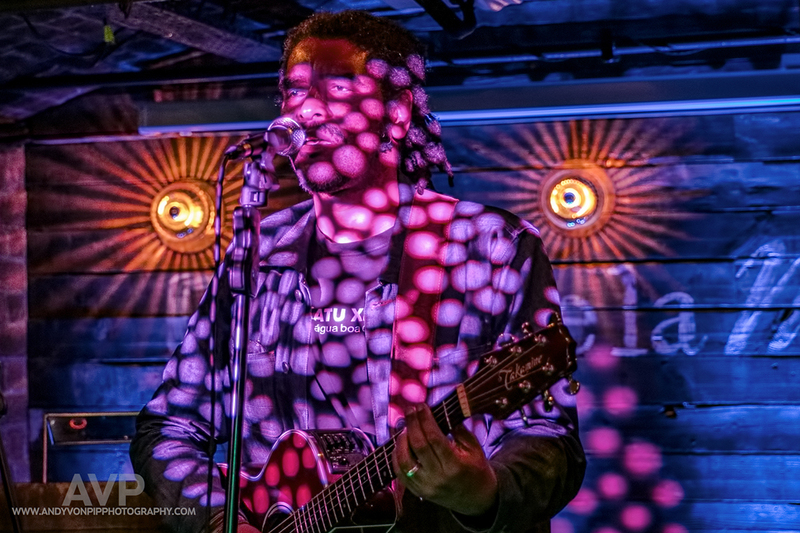 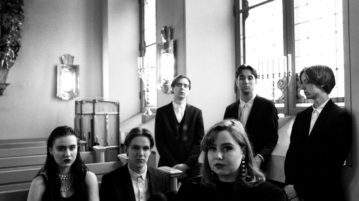 But we are lucky to have such great events on our door step in Liverpool and that’s entirely down to the passion of the organisers, the dancers, artists and all those who support such events.